We would like to introduce Jana Townsley who is joining us today in our team of extraordinary real estate agents. Jana Townsley is a talented realtor and comes highly recommended. 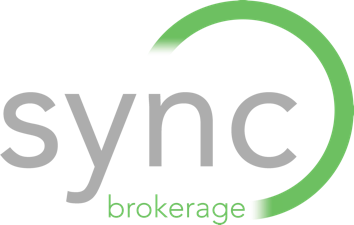 We, at Sync Brokerage Woodland Hills create a environment where excellence, costumer service and delivery of our promise is a life style.